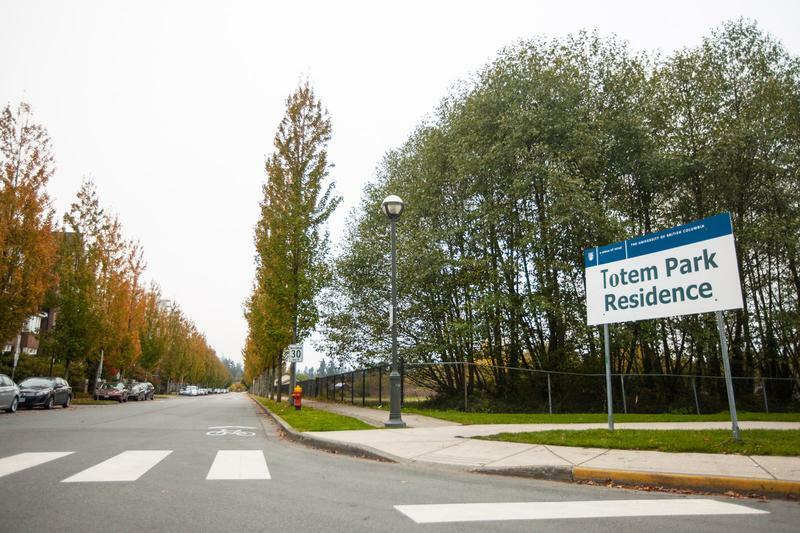 Yesterday at approximately 11:30 a.m., university RCMP were called to Totem Park Residence after an alleged assault against a woman on campus. Further details about the assault have now been released, identifying the suspect taken into custody as Thamer Hameed Almestadi, an 18-year-old first-year student at UBC. According to CBC News, Almestadi has been charged with attempted murder, aggravated assault and assault with a weapon. The suspect is expected to appear in Richmond Provincial Court on October 11 at 9:30 a.m. He has been banned from campus. There is currently a publication ban imposed on the case under section 517, sub-section 1 of the Canadian Criminal Code, meaning that during the course of the proceedings an order can be made at any time directing that information concerning the case shall not be published in any document, or broadcasted in any way before the time that the proceedings are discharged or the trial has ended. The university has now released their public response to the incident, but some have expressed unhappiness with the lack of timeliness of the notification to the UBC community more broadly. A few hours after the alleged assault occurred, the university sent out a broadcast email to students residing in some first-year residences. It wasn’t until this afternoon at 3:40 p.m. that they sent out an additional email to the entire university. Dr. Lucia Lorenzi, who co-authored the university sexual assault panel report, took to Twitter to express her dissatisfaction with the way UBC handled the communication of the assault. An attempted murder occurred on the @UBC campus. The university MUST speak out before the end of business day. It has now been 27 hours since RCMP responded to a violent assault on a woman in a @UBC residence. 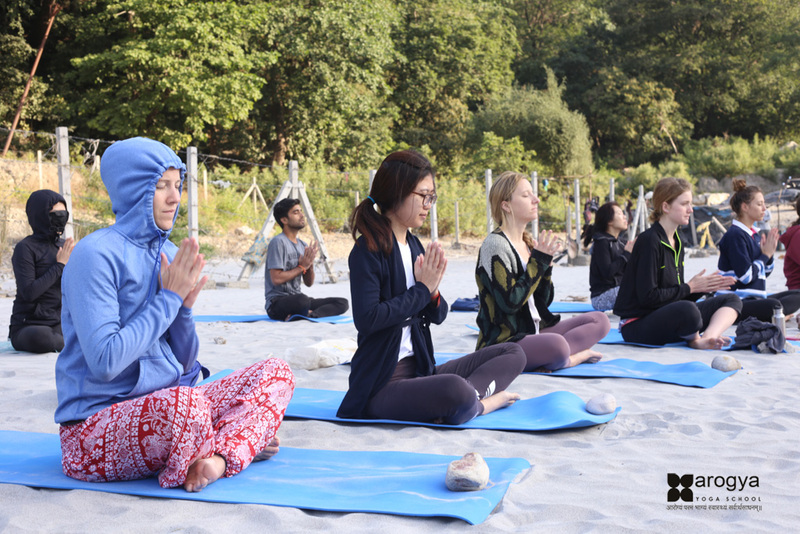 27 hours of #silenceisviolence from UBC. Lorenzi was not the only concerned party on Twitter — others responded in a similar fashion. @ubcprez why am i hearing about a violent assault 2 blocks from me frm the news the next day instead of my university releasing a broadcast? Santa Ono also posted on Twitter this afternoon at 2:41 p.m. to comment on the assault and release a statement. In it, he expressed his shock at yesterday's assault and concern for those involved. "Right now we are focused on supporting the victim and the victim’s family," Ono wrote in the statement. "We are also deeply concerned for the students who witnessed the assault or who have been affected in any other way and we are providing the help they may need. "The suspect is the subject of an RCMP investigation and faces criminal charges and court proceedings, so we cannot discuss details of the incident," wrote Ono. "As president, I am committed to working with senior leaders and all members of the campus community to ensure safety and I can assure you I will remain directly engaged on this matter."